While most of us know we need to do strength work to truly see results, according to Jay Dicharry, this is a waste of time without also practicing movement and mobility. One of America’s leading physical therapists and the author of Anatomy for Runners, Jay established his reputation as an expert in biomechanical analysis as Director of the University of Virginia’s SPEED Clinic. Today, athletes from all over travel to his REP Lab in Bend Oregon where Jay blends clinical practice and engineering to better understand overuse injuries. But what sets Jay apart from traditional therapy? He works to correct imbalances before they become a problem, and to do that he helps runners rewire their body-brain movement patterns. In this episode, Jay will share a little about his new book, Running Rewired, explain how we can rediscover our body-brain movement patterns, and dispel the myths that pervade both the shoe and physical therapy industries. 3:10 When and how did you start running? 4:30 Did your own injuries prompt your interest in pursuing Physical therapy as a career? 5:21 Were you able to find a ‘smoking gun’ for your body’s propensity to injury? 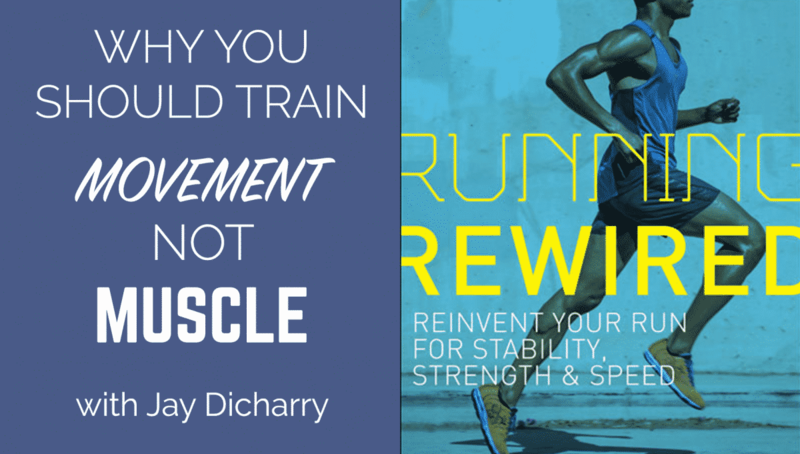 7:54 Why did you emphasize Quality over Quantity when you designed the workouts in your new book, Running Rewired? 11:06 These exercises are designed to rewire body / brain movement patterns; what are they and why do we lose them over time? 17:00 Why are injury rates so high and what are the biggest culprits behind them? 25:15 Why do you consider a lot of injuries to be ‘Chain-reaction’ injuries? 29:59 Why is a 180 cadence not necessarily optimal for every runner? 34:41 How important is it for runners to be running on their forefoot? 37:17 How does “Rate of Force” play into all of this? 41:57 How could a college athlete with a background of strength work go about increasing ‘explosiveness’ and ‘Rate of Force’? 46:39 Can shoes improve running form? 51:13 How has performance therapy changed since you came into the field? 56:51 Do you have any research projects going on currently? 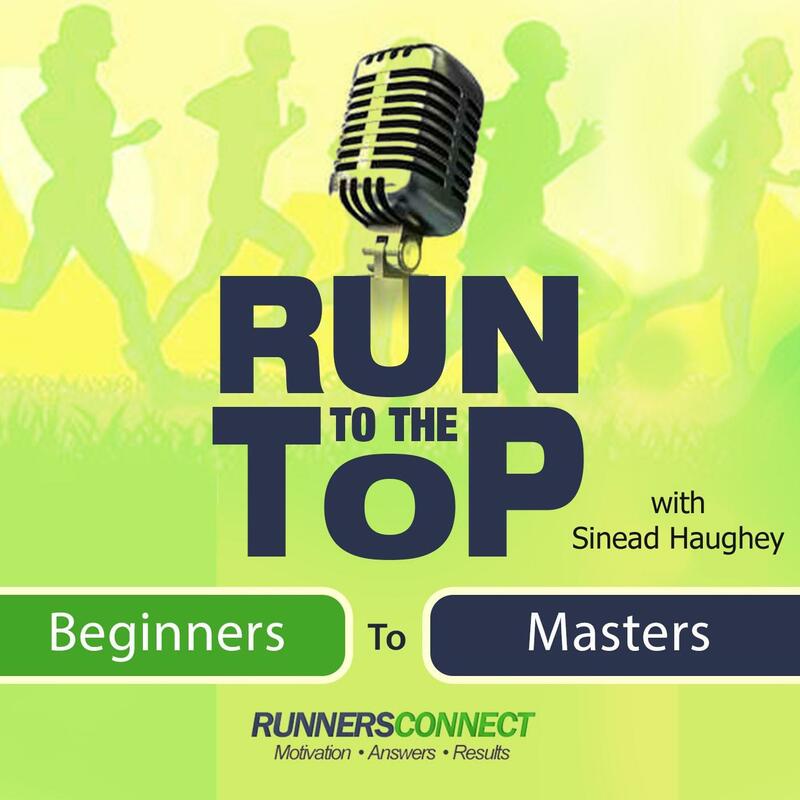 We hope you’ve enjoyed this episode of Run to the Top!